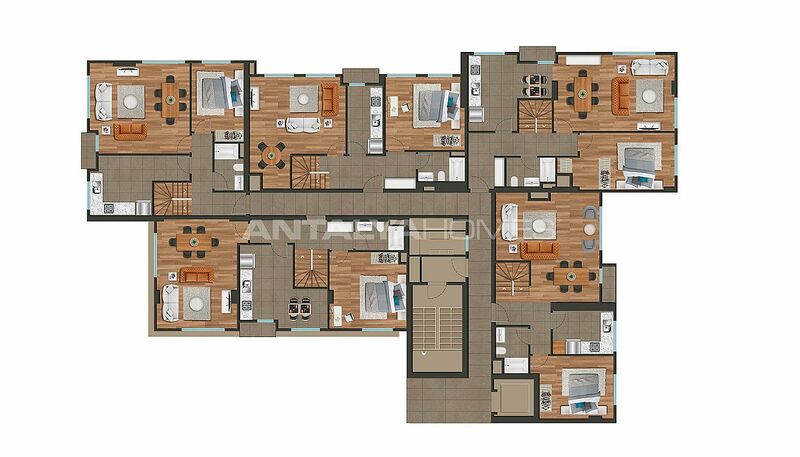 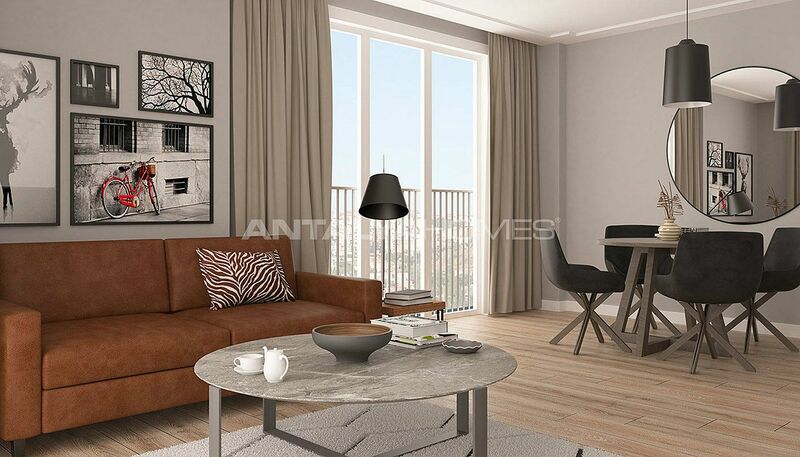 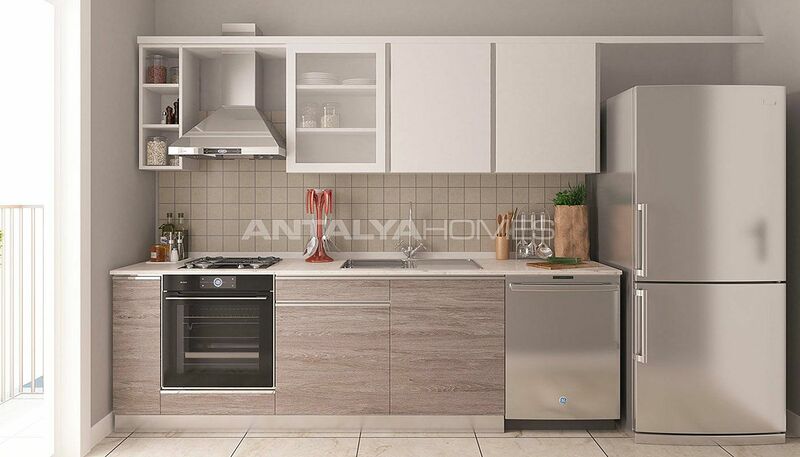 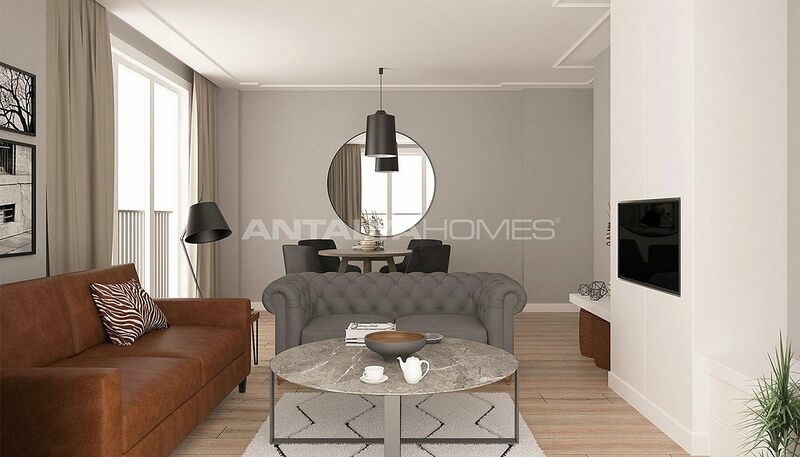 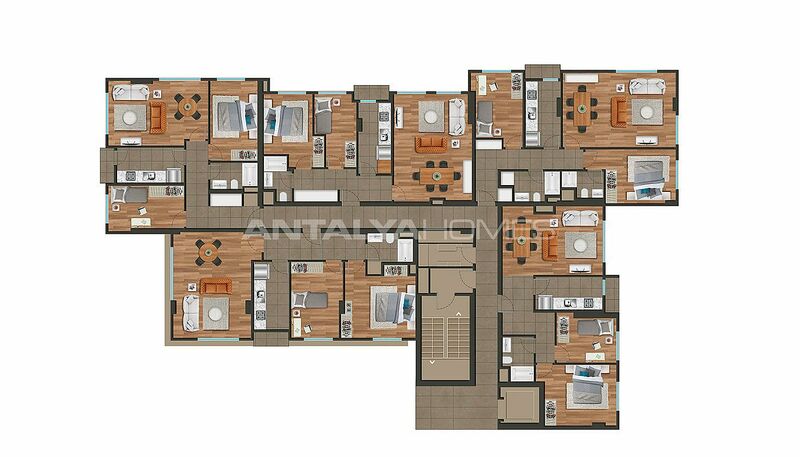 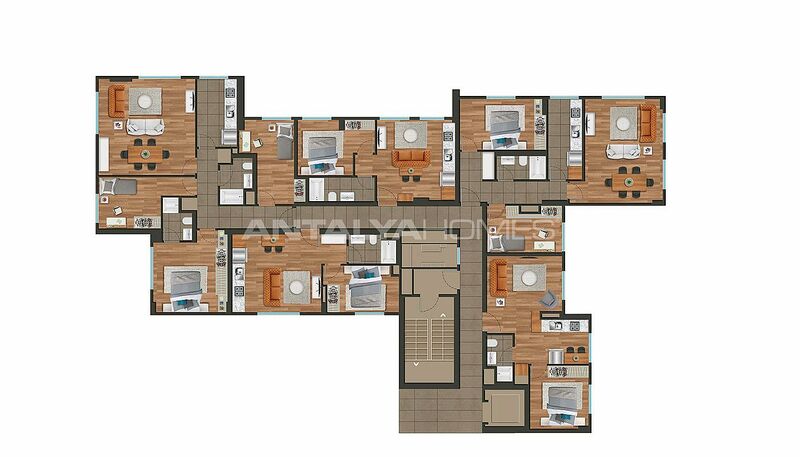 Discounted 2+1 and 3+1 flats with easy payment condition only for Antalya Homes customers. The campaign is valid only for 4 flats. You can not get these prices in other agencies. Contact us for getting more information and arrange a viewing tour. 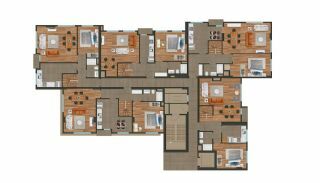 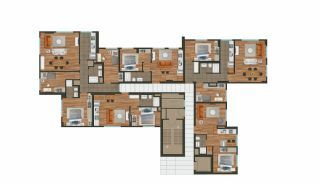 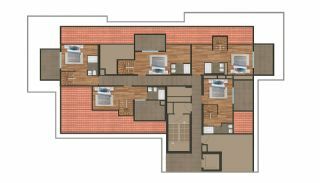 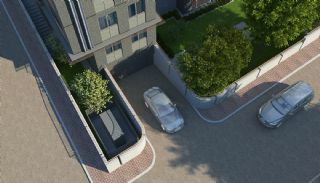 Flats are located in the valuable area of İstanbul, Kağıthane. Kağıthane is one the centrally and most thoroughfare area of İstanbul. This region is close to the international highways and the bridges. The area is developed with amazing new residential complexes and business center. 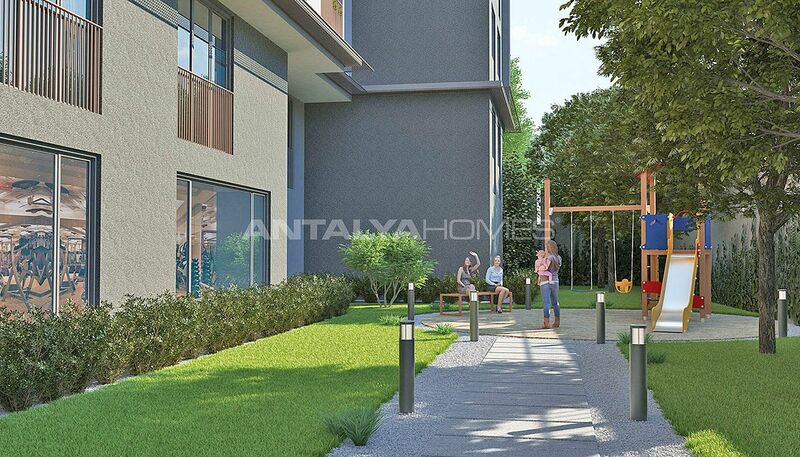 If you want to buy a flat in İstanbul, this region is the best choice. 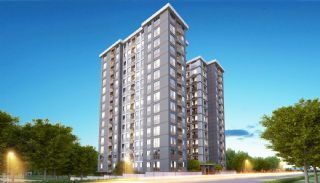 Kağıthane flats are 300 mt to TEM Highway, 14.5 km to 15th July Marty’s Bridge, 11 km to Fatih Sultan Mehmet Bridge, Mecidiyeköy, Levent and Maslak, 26 km to International Atatürk Airport, 19.5 km to Belgrade Forest, 14 km to the sea, 1 minute to 3-Fold Tub Crossing and 15 minutes to Yavuz Sultan Selim Bridge. Schools in the region: Private Saint Michel French High School, Biltes College, Sciences Educational Institution, Çözüm Schools Kağıthane, Kağıthane Era College, Nef Primary School, Private Evrim Schools, Ata College, Bahçeşehir College and Private Uğur High School. Shopping Malls in the region: Cevahir Shopping Mall, Trump Shopping Mall, Sapphire Shopping Mall, Vadistanbul Shopping Mall, Blackout Shopping Mall and White Hill Shopping Mall. Hospitals in the region: Private Apeks Medical Center, Hospital Derindere, Yeni Huzur Surgical Medical Center, Mecidiyeköy Hospident Dental Hospital, Avicenna Hospital, Sadabad Medical Center, Şişli Florence Nightingale Hospital, Kolan International Hospital, Memorial Şişli Hospital, Eyüp Tuberculosis Dispensary, İstanbul Medical Center, Private ESHA Surgical Medical Center and Private Levent Hospital. The new project is built on 18.500 m² construction area and 18.000 m² project area. 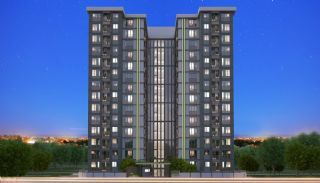 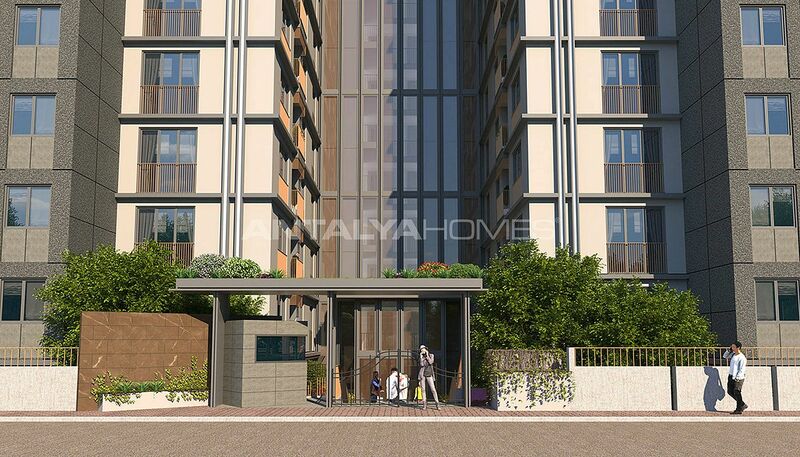 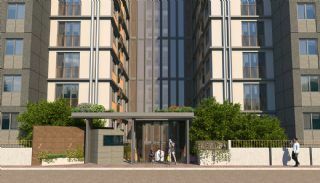 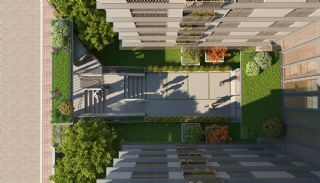 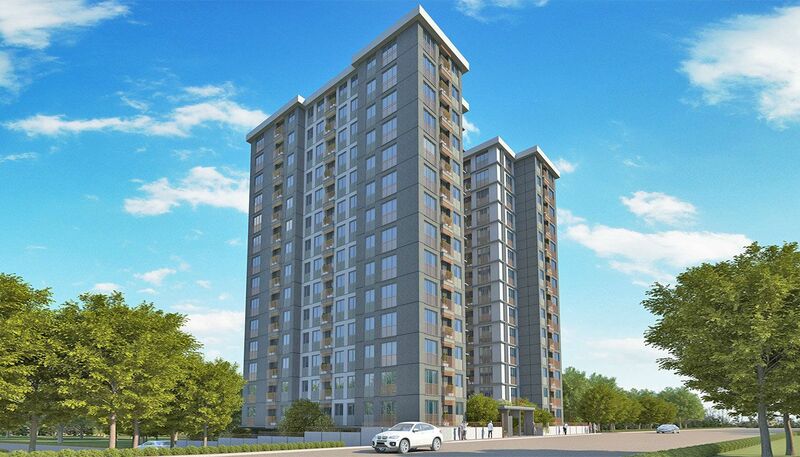 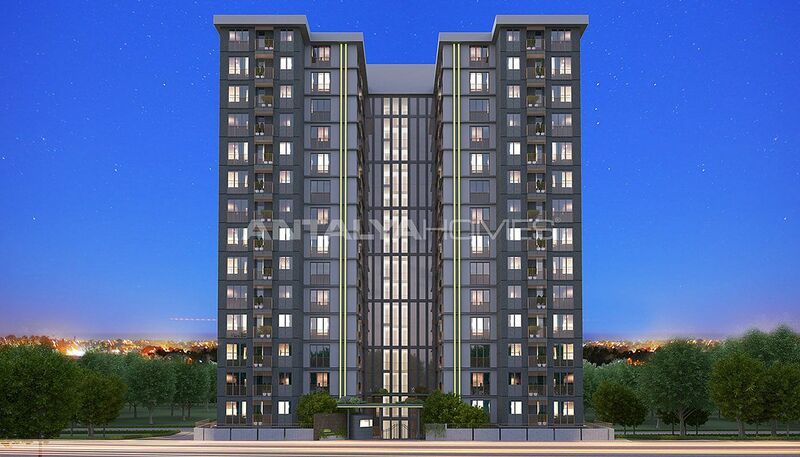 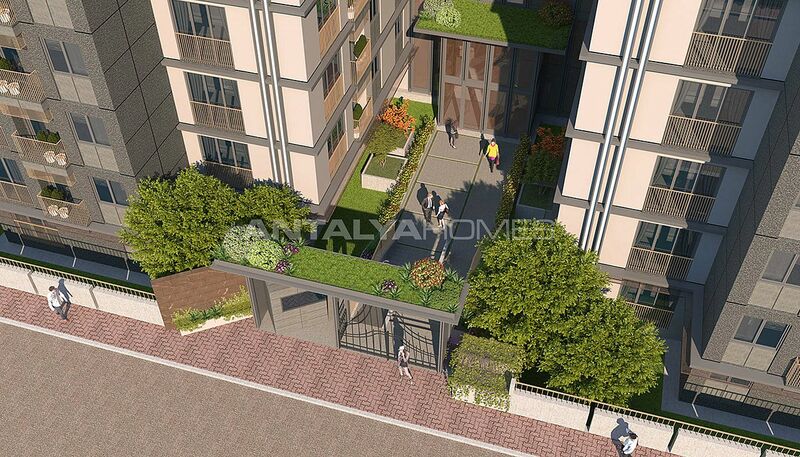 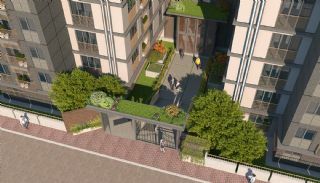 The project consists of 2 blocks with 19-storey and total of the 149 flats. 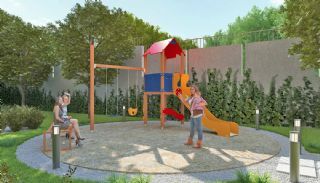 This project has indoor and outdoor car parking areas, elevator, basketball court, fitness center, sauna, Turkish bath, children’s playground, children’s park, walking paths, 24/7 security and security camera system, greenery areas and special landscape. 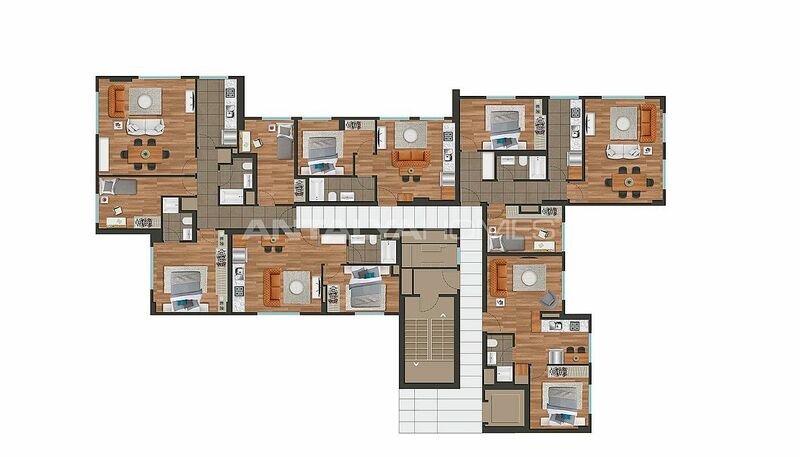 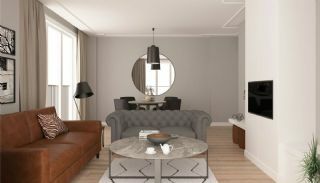 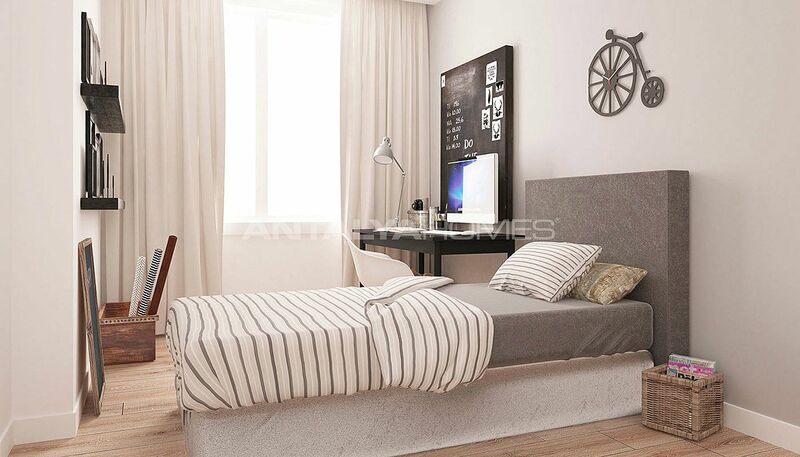 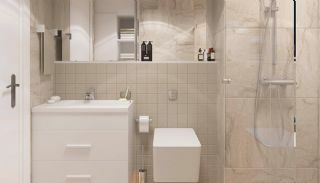 1 bedroom flats are 81 m² with a living room, an open-plan kitchen and a bathroom. 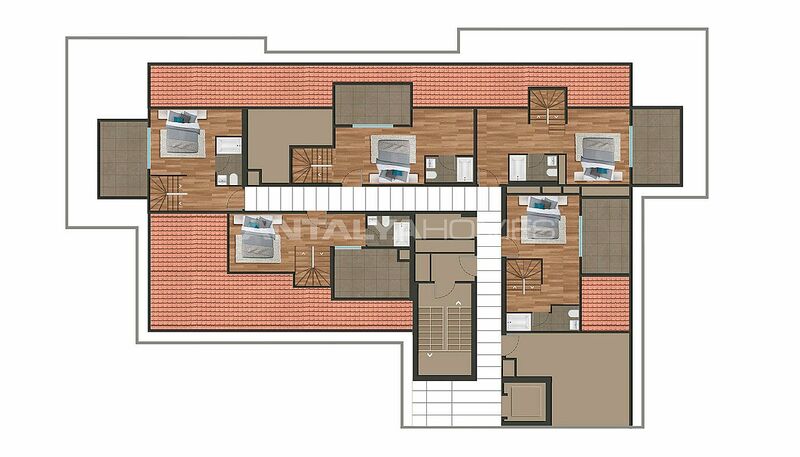 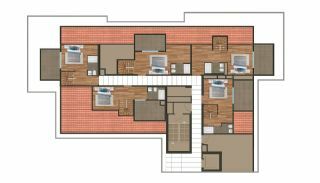 2 bedroom flats are 99-118 m² with a living room, a separate kitchen, a bathroom and a balcony. 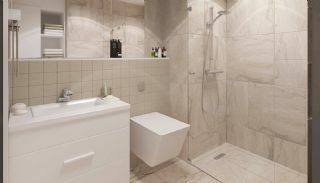 3 bedroom flats are 137-146 m² with a living room, a separate kitchen, an en-suite bathroom, a bathroom, a balcony and a cellar. 2 bedroom duplexes are 159 m². 3 bedroom duplexes are 183-216 m². 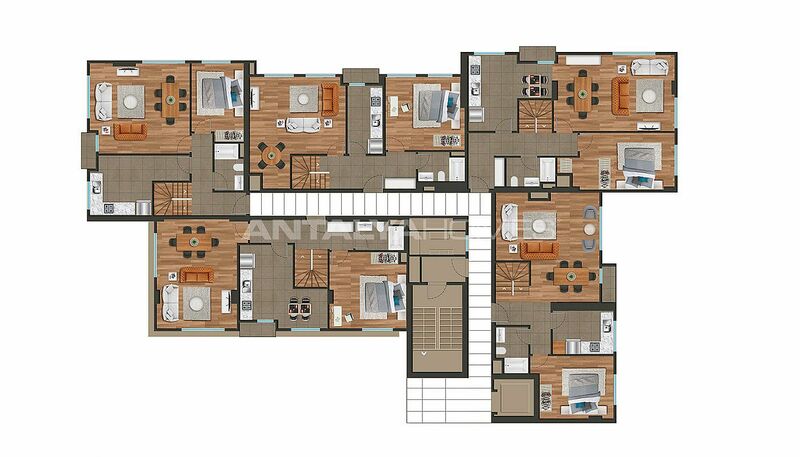 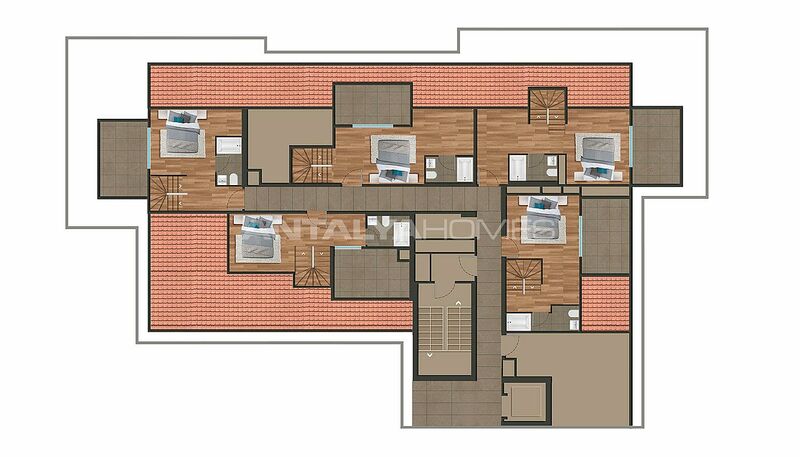 4 bedroom duplex is 214 m². 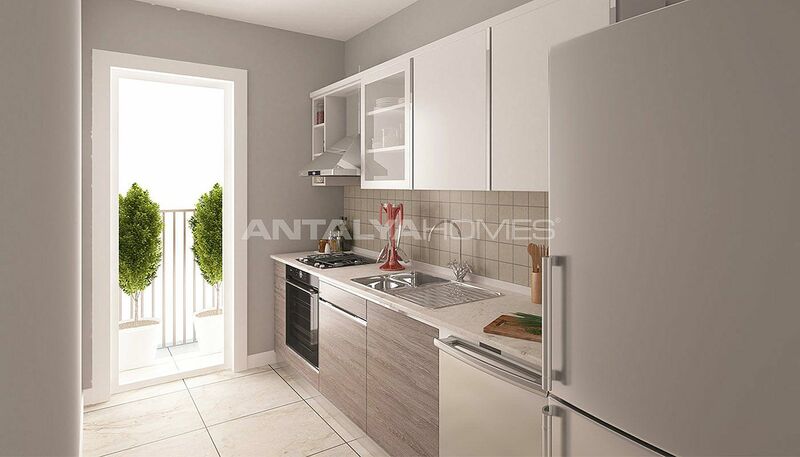 These flats are adorned with first-class materials like the kitchen appliances, laminate parquet, PVC windows, steel door and shower cabin.